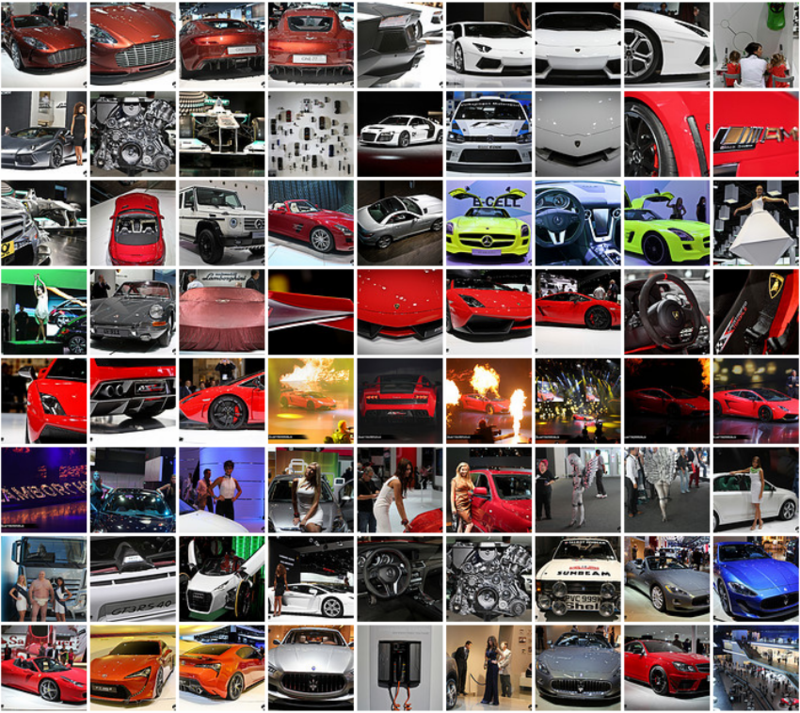 More widely known as Frankfurt IAA (International Automobile Exhibition) held in Frankfurt, Germany. This is one of the last times during the calendar year where companies like BMW, Mercedes Benz, Ferrari, Porsche, and Lamborghini get to flex their muscles to an international audience. This year eGarage is happy to be smack dab in the middle of it all. Not only physically present but mentally absorbing all that the Automotive industry has to offer for the immediate and potential future. 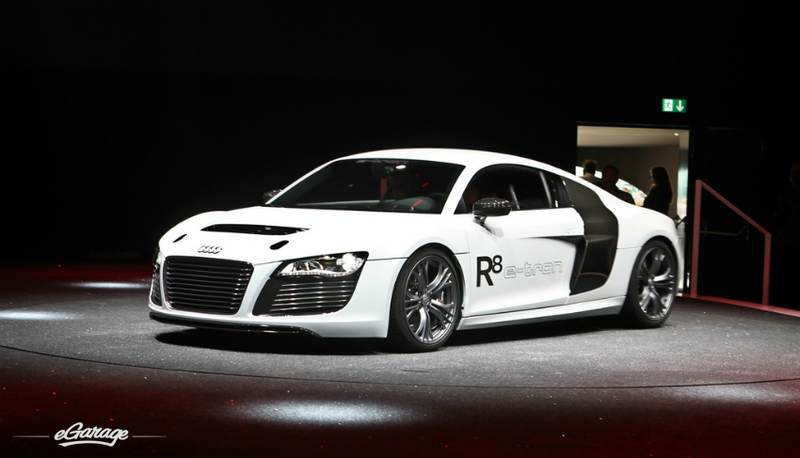 What was very obvious at the show was the manufacturer’s focus on the future of the Automobile. 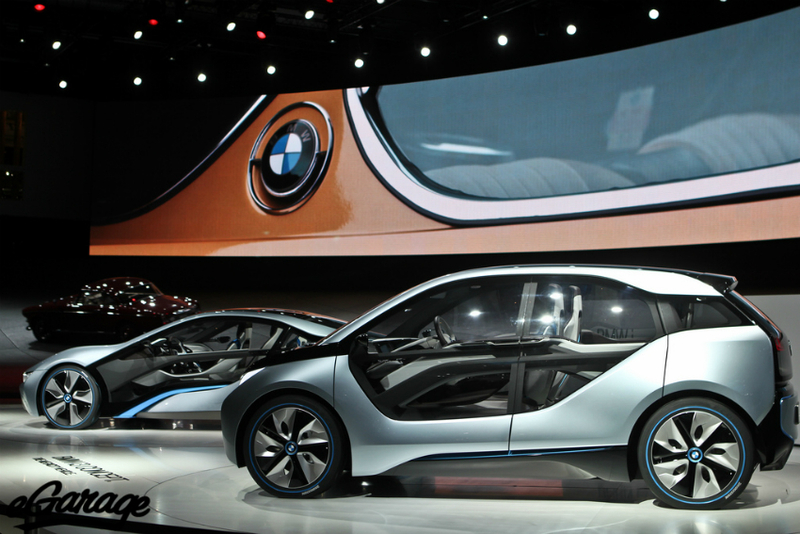 The BMW I3 and I8, Mercedes Benz E-Cell, and Audi R8 etron are all great signs that the future Automobile doesn’t have to look like the Toyota Prius to be earth friendly. The display halls of the big three German manufacturers, BMW, Mercedes, and Audi, were overly impressive. It was clear that these OEMs are not afraid to put their money where there mouth is. 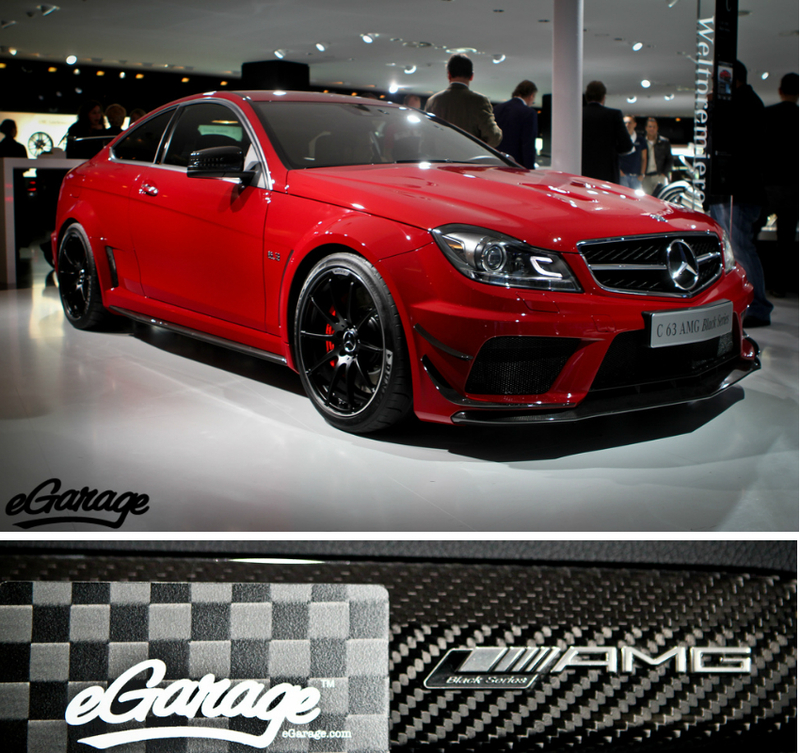 We were eagerly excited to check out the Mercedes Benz C63 AMG Black Series. The carbon fiber clad sports car did not disappoint, and eGarage is patiently waiting for this car to arrive in the States. 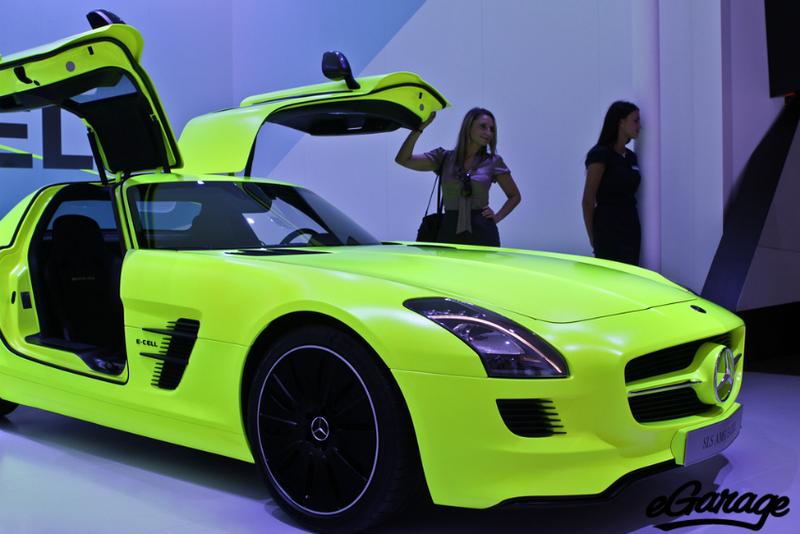 Of course, with any Auto Show the coverage of the models is high priority for any automotive enthusiast. 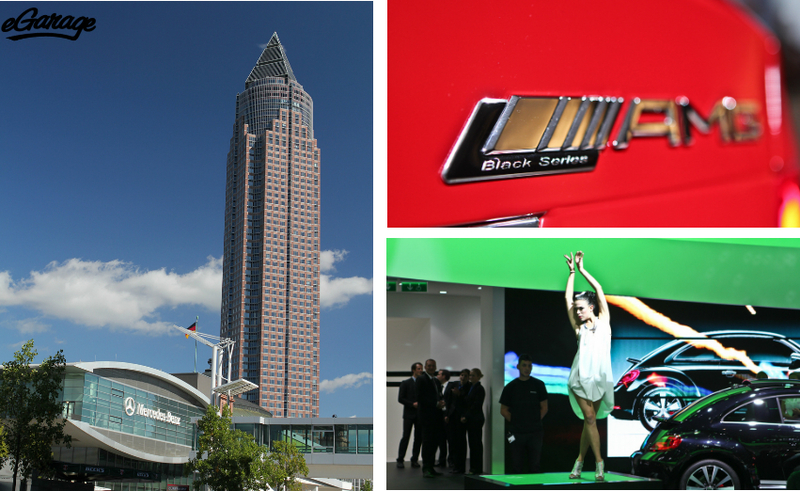 The Frankfurt Motor Show (IAA) runs September 15th – 25th. We encourage you to pay the show a visit and share your experience with us on the comment section below. The show caters to the little ones, women that can float in the air, and men in diapers!